WANYA MORRIS' KIDS ARE FOLLOWING IN THEIR DAD'S FOOTSTEPS -- THEY ALL CAN SING! WANYA MORRIS’ KIDS ARE FOLLOWING IN THEIR DAD’S FOOTSTEPS — THEY ALL CAN SING! Boyz II Men, Phase II! 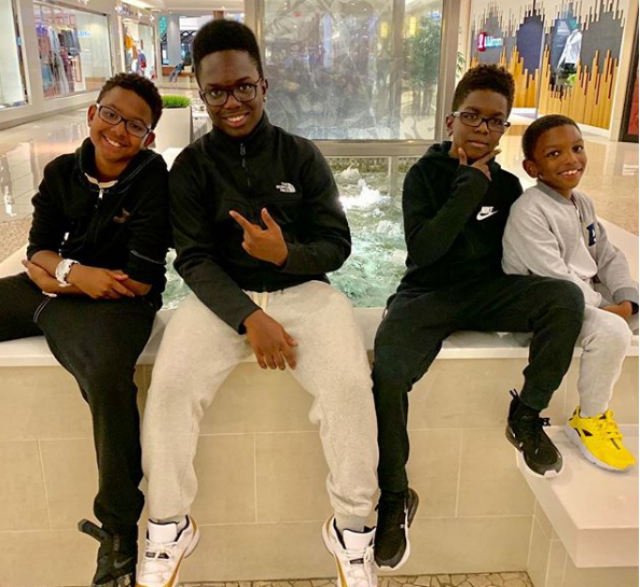 Boyz II Men member, Wanya Morris, has formed his own singing group that consists of his four sons! Keep scrolling to listen to these rising stars sing snippets of your favorite hits! “Talent has to come from somewhere,” the young artists told their Instagram fans earlier this year. “After the man above, we thank our dad,” the group concluded. There is certainly a richness to the young singers’ voices that only comes from the training given by one of biggest sensations of the 1990s. Wanya Morris and his group, Boyz II Men, have sold more than 25 million records in the United States since the group’s inception during the 1980s. One of the high moments for Boyz II Men came in 1994 when the group’s album, II sold upwards of 12 million copies in the United States. The project was later deemed as one of the best-selling albums ever released by an R&B group and one of the most successful projects of the decade. Could the Morris brothers revive the spirit of R&B for a new generation? Perhaps so. 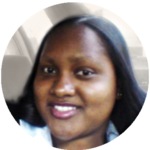 The rising stars certainly have a significant fanbase online who love to hear them sing. “They sound great,” is a common comment that the Morris brothers receive in response to their incredible vocals. Of course, there is more to artistry than just being able to hit a few good notes. The Morris brothers have their father to guide them in the way of harmony, control, and other aspects of singing that make for a good show. Will the Morris brothers bring back the element of R&B groups that some thought died with the 90s? They just may have what it takes to do it! ANGELA SIMMONS' BABY BOY IS DOGGONE CUTE!